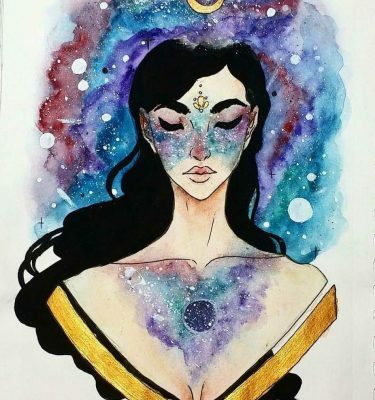 Through understanding the beautiful language of astrology, you will begin to expand into the fullness of who are while being grounded in the truest version of yourself. We have been programmed to believe in an outside authority to tell us how and who to be, which is usually NOT who we truly are. Understanding the natal chart allows your unique mystery (my-story) to unfold. Your life is authored by you! 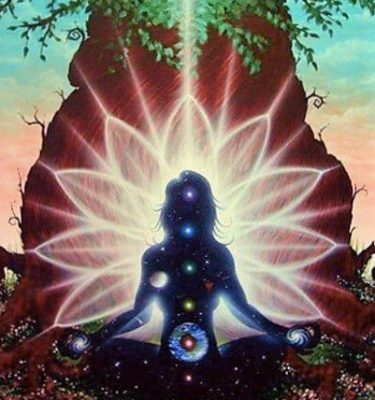 Through understanding the beautiful language of astrology, you will expand into the fullness of who are while being grounded in the whole version of yourself. I offer these readings in 1, 2 or 3 part session. This covers the 4 corners of your natal chart, your natural born skills and traits, new skills (life purpose) you are learning in this life, and other personal life intention material. The four corners information covers your contribution to the world, some people call this a career. Your home and roots, which tells what type of home life is best for you and what you need to feel your best at home. You will answer the questions, “Who am I? 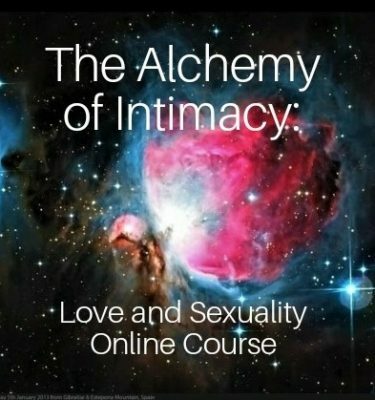 and “Who are you?” in reference to relationships and begin to understand what is most important to you in romance and how to get better results in this area. Here we discover your current initiation cycles and astrological phases. 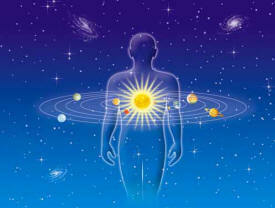 Knowing your current astrological phase helps you create with life energy rather than fight against it. Accessing past events helps to liberate energy that is “stuck in the past.” Looking at future timings gives you the opportunity to see what planetary phase are upcoming and how certain events can be used to harness the power of what you are learning. You will receive an email with a recorded video of your reading, personal moon phase information, and a pdf of your chart and self-care after your reading. Detailed explanation of the moon phase you were born under. A pdf that explains some post reading self-care guidelines and recommendations. *E-mail me your birthday, birth time (as exact as possible) and the city in which you were born. This link can be used for ANY of the 3 Part Readings or a Sacred Timings Reading! -The third video can be current timeline questions and/or related to past or future dates. Here’s a Sample Reading on You Tube. This reading is a portion of the first 33 minutes.